Leaders – Born or Made? “Leaders are born or made” – This has always been a matter of controversy, but all are unanimous on the fact that these people have made wonders and have left others amazed. When I say “leaders”, I mean all those, from politicians to entrepreneurs, to dignitaries’ to actors, to sportsperson to “Aam Aadmi” or the common man. Leaders are those individuals who lead and set examples for others by virtue of their skills and have an ability to influence others. 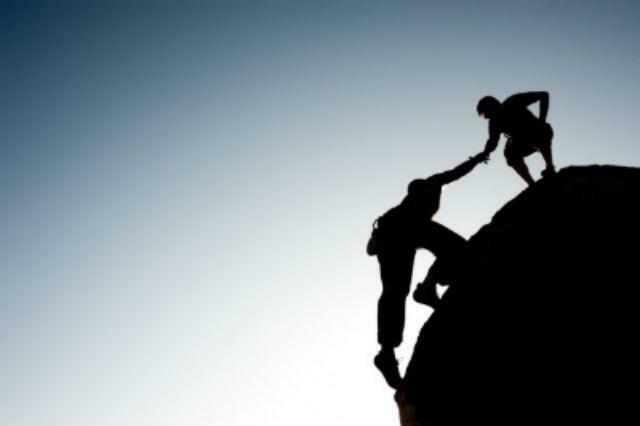 Leadership is defined as “a person capable of inspiring and associate others with a dream.” Leadership is said to deal with change, inspiration, motivation and influence. It is not necessary that leaders need to lead from the front but often they are members of a group or team, and influence co – members and their actions. But the question is, these individuals look the same as any ordinary individual, so what is that that differentiates them? The answer to this question lies in the examples given below. recognized as the World’s Youngest CEO by leading Medias across the globe including BBC, Washington Times, The Age, etc., including Limca Book of Records. The young entrepreneur started his own company when he was only the age of fourteen. Today his organization Globals Inc is a sixty member company with representatives in UK, USA, Canada and India with all members aged between 16-22 years. 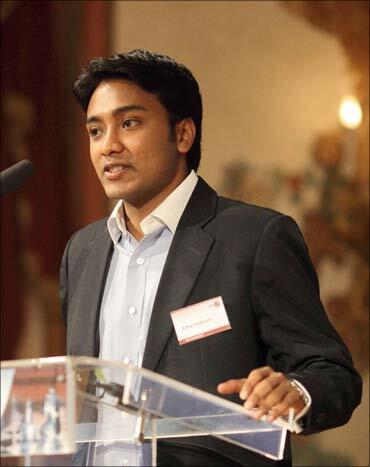 On December 2, 2007, The European Parliament and International Association for Human Values conferred “Young Achiever Award” to Mr. Suhas Gopinath at the EU Parliament, Brussels, and he was also invited to address the European Parliament and other Business dignitaries assembled in the EU Parliament. Mr. Suhas Gopinath was recently announced as one of the “Young Global Leaders” for 2008-2009 by the prestigious World Economic Forum and he became the youngest member ever in the World Economic Forum’s history.